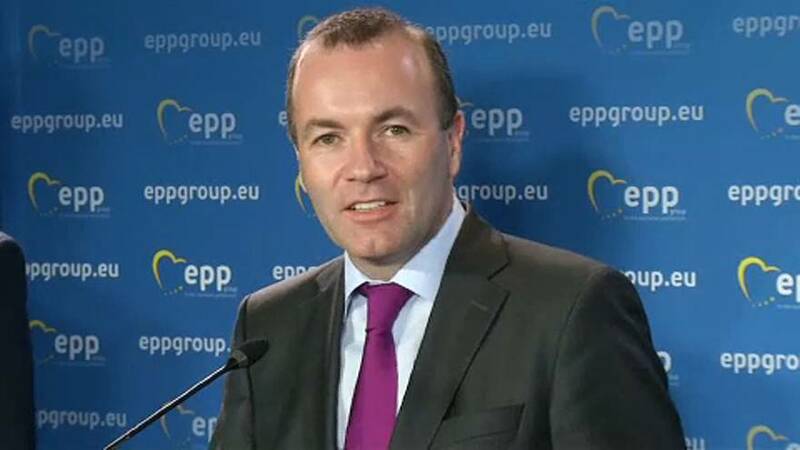 Manfred Weber, the lead candidate of the center-right for the European elections, will visit Prime Minister Viktor Orban in Budapest on Tuesday, a Hungarian government spokesman announced on Twitter on Monday. Weber will try to solve a dispute that has brought Orban to the brink of being kicked out of the European People's Party. Over the weekend, Weber said that he had heard "very different signals" out of Budapest. The EPP leadership will decide next week how to deal with Orban's ultra-nationalist Fidesz party in the future. Most recently, Fidesz had launched a controversial anti-Brussels campaign arousing the anger of fellow EPP parties.